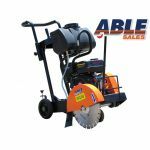 ABLE SALES has the best price on high quality cement mixer for sale and concrete tools. 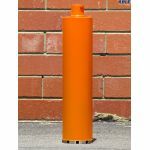 Our range includes concrete core drill, petrol and diesel road saws, core drill, cement mixer and heli trowels. 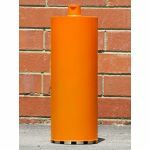 We keep all the spares and consumables in stock, no cement just the cement mixer. Able Sales Cement Mixer Features rough terrain wheels/tyres, the cement mixer holds 110 Litres and our industrial cement mixer is a High Quality build. 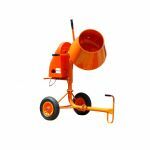 Able Sales cement mixer has an electric 450 watt motor. 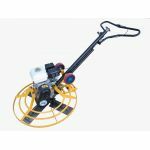 A concrete saw or road saw is for cutting concrete, masonry, brick, asphalt, tile, make quick work of any job that requires cutting concrete, concrete slabs, driveways and even cut through the asphalt overlay on concrete roads. 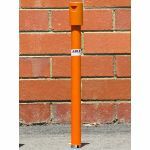 Able Sales concrete cutting tools cut through conrete with steel bars in them (reinforced concrete) thats no problem with our road saw and concrete cutting tools. 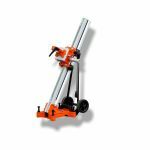 What is a Road Saw or concrete Saw? 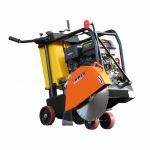 A road saw or concrete saw is a power tool used for concrete cutting, not just roads but also for cutting cement, masonry, brick, tiles, and many other solid materials using a diamond blade cutter. What is a Concrete Core Drill? 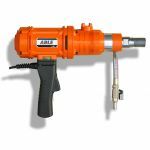 A core drill is a drill to remove a circular or round hole in concrete, masonry, brick, tiles, asphalt and many other solid materials using a diamond blade drill bit. The material left inside the drill bit is referred to as the core. Core Drills are water cooled. A cement mixer some times called a concrete mixer is a device that blends the ingredients such as sand, gravel, cement powder and water to form concrete. A typical concrete mixer uses a revolving drum to mix the components.